Casting Carolinas is an independent 501 c 3 organization that began in January 2015. Casting Carolinas was founded so that our unique new F.L.O.W. program, which combines fly fishing instruction with medical education and mindfulness, could be offered to women surviving all types of cancer. Casting Carolinas is committed to working with local communities across North and South Carolina to make retreats possible for all survivors. Understanding that some women are not able to attend a Three-day Retreat, we have designed a program that also includes One-day Retreats and activities. All Casting Carolinas’ retreats and events are staffed by volunteers who are experienced, skilled professionals. Our staff are trained to work with survivors and dedicated to providing a retreat experience that enhances quality of life. Our trademarked F.L.O.W. program model offers much more than fly-fishing instruction! We teach the skills that can help women deal more effectively with the emotional challenges of cancer survivorship. 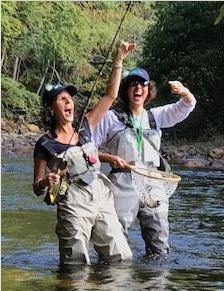 All Casting Carolinas alumnae become part of a support network, The Casting Carolinas Fly Fishing Sisterhood, and have the opportunity to participate in on-going gatherings and events including an annual retreat weekend. 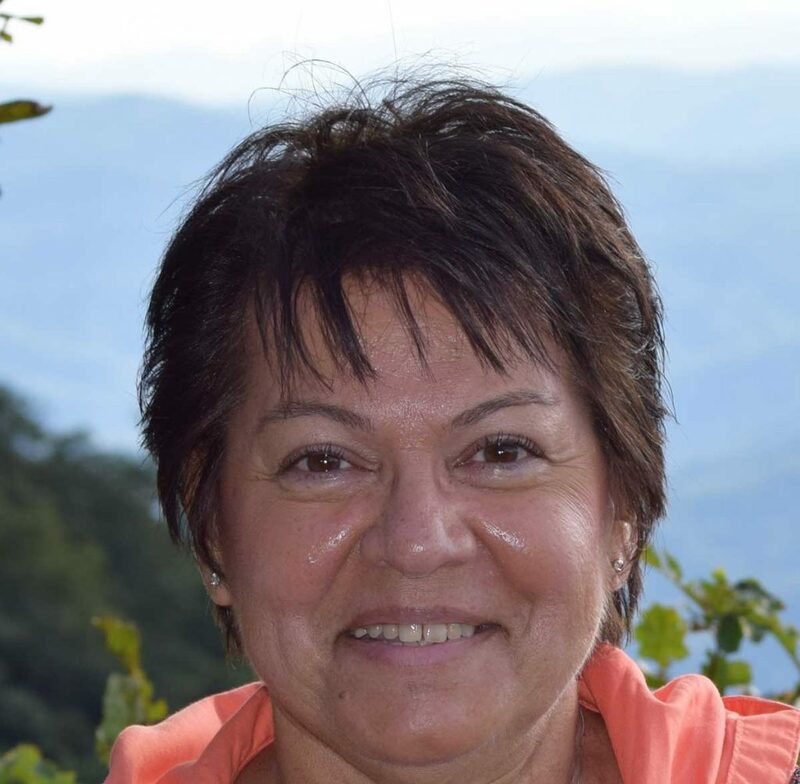 Starr holds a Master of Social Work degree from the University of NC at Chapel Hill and has been in private psychotherapy practice in Asheville since 1994. She has many years of non-profit leadership experience. Starr was Chair of the Board of Directors at Helpmate, Asheville’s domestic violence agency, for 4 years and served on that board for 8 years. She was President of the Land O’Sky Chapter of Trout Unlimited in Asheville for 4 years and also served on that non-profit’s Board. Starr was Program Coordinator for Carolinas Casting for Recovery for 13 years and worked on the national staff as Regional Program Director for CfR for 4 years. In 2017, Starr was named to the Southern Appalachian Fly Fishing Museum’s Hall of Fame in the “Humanities” category in recognition of her fly fishing expertise and years of volunteer service. Starr owns and operates Brookside Guides, a fly fishing guide service, which has operated in Asheville for 15 years. She has taught hundreds of new anglers how to fly fish. In her spare time Starr enjoys playing fiddle and mandolin in her band, All Strings Re-Considered. 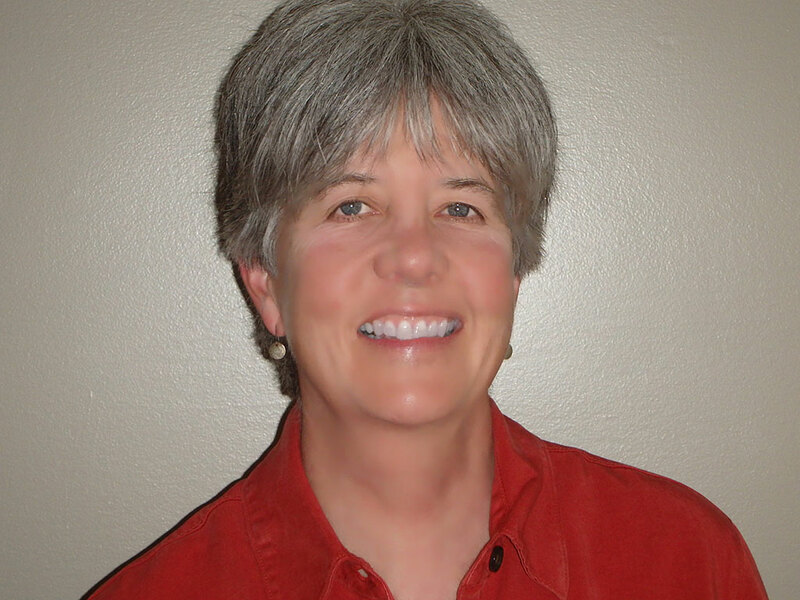 Kathy Ackerman has been working with non-profit organizations for over 30 years. While employed in the playground industry, she set up fundraising and design programs for schools and community groups to fund playground projects. 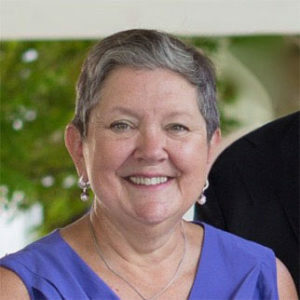 She also served as interim director of Western Wake Crisis, a local food bank and financial assistance agency, and for the past ten years, has been instrumental in fundraising for the Caring Community Foundation, assisting cancer patients with financial difficulties brought about by their illness or treatment. Although new to fly fishing, Kathy enjoys all aspects of the outdoors, and loves sharing experiences with her family, including grandchildren Charlie and LuLu. She and her husband Chris divide their time between Cary and Sylva, NC. Libby Adamson grew up in High Point, NC and currently lives in Spartanburg, SC. She is the Business Manager at Colonial Trust Company, and previously worked at Pine Street School and The Episcopal Church of the Advent. She has valuable experience working and volunteering in the Spartanburg community. Libby has shared her love of fly fishing with Casting Carolinas’ participants since 2015, working on staff as a fly fishing instructor. She previously volunteered with the Pisgah Center for Wildlife Education and Casting for Recovery. Besides fly fishing, Libby enjoys working in the yard, volunteering and traveling. She has two delightful adult children, Emily and Walker, and two dogs. Reba is a legend in the fly fishing world. She has a long-standing reputation for excellence in retail management and was a success while at the helm of Hunter Banks Company in Asheville, NC for many years. She was an integral force in creating and successfully growing western NC’s largest fly fishing show, the Western NC Expo. Reba was named Blue Ridge Outdoors Fishing Guide of the year in 2015. She has worked as a volunteer for Casting for Recovery and Casting Carolinas retreats for 7 years. Reba is active in outdoor conservation efforts and serves as Vice President of Land O’Sky Trout Unlimited. 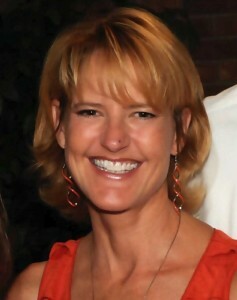 She currently works as an “Adventure Maker” for Adventures Proposed, Engagement Planners and Adventure Travel. Debra E. Stokes was born on Indian Island, Maine on December 28, 1955. She is a member of the Penobscot Tribe located in the State of Maine. She was raised in a military family and lived in many places, including Japan and Germany, always returning to her father’s birthplace in Charleston, South Carolina. She received a B.A. degree in Political Science from the College of Charleston, South Carolina in 1977, and graduated from The University of Maine School of Law in 1980. She has two grown children, Steven Scardato, who resides in Sunnyvale, CA, and is a design engineer for the Apple Company and Liza Scardato, who resides in Worcester, MA, and is Executive Director of Cunningham and Associates. 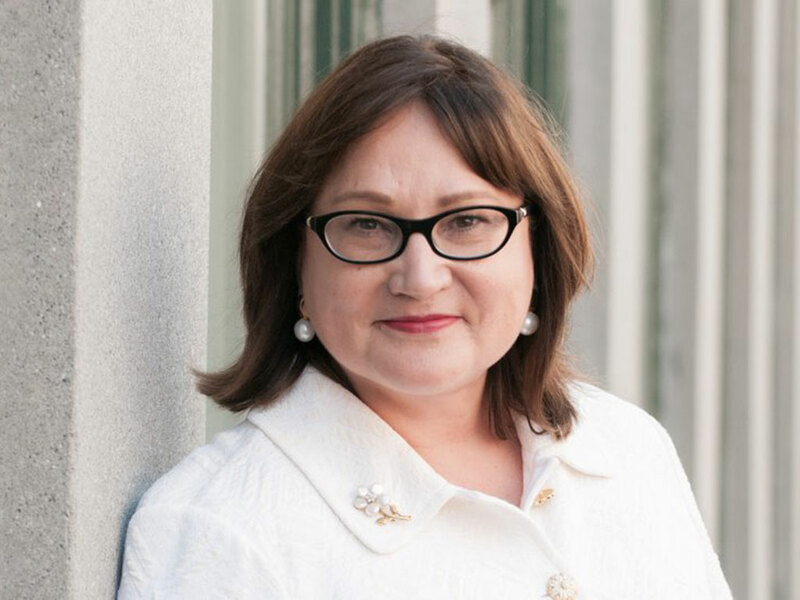 She has practiced law in Charleston, South Carolina for 34 years, with an emphasis on the practice of Family Law. She has served on the Board of Neighborhood Legal Services and the John Ancrum A.S.P.C.A. 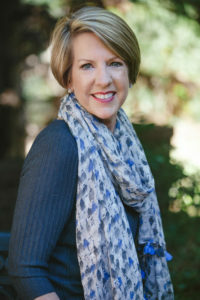 She is currently a Commissioner on the West Ashley Embankment and Colonial Lake Commission and a volunteer for the American Cancer Association Hope Lodge. She is a very active member of the South Carolina Bar Association, serving on Committees including the Judicial Qualifications Committee and the Fee Dispute Committee. She is a member of the Senior Lawyers Division of the American Bar Association. She is admitted to practice in all State Courts in South Carolina, Federal Courts in the Fourth Circuit, and the United States Court of Appeals and the Supreme Court of the United States. Once she experienced her first fly fishing retreat as a cancer survivor, she and her yellow lab Wilma have participated in fly fishing trips throughout the Southeast. 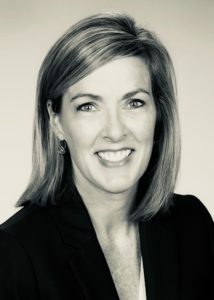 She is proud to be a member of the Board of Directors for Casting Carolinas, Inc.
Dr. Anna Garrett has been a clinical pharmacist for over 20 years and she’s worked in a variety of practice settings. While traveling her career path, she discovered that working with women in midlife is her true passion. Dr. Anna believes that suffering in perimenopause or menopause is not necessary and she offers a variety of services to create precision hormone management plans for her clients. These include hormone balancing, weight loss, epigenetic coaching and health coaching with a goal of helping women in perimenopause and menopause escape from hormone hell and feel amazing in their bodies so they can rock their mojo through midlife and beyond! She is the author of Perimenopause: The Savvy Sister’s Guide to Hormone Harmony. Dr. Anna obtained her Bachelor’s and PharmD degrees from UNC Chapel Hill. She also hold a degree in Business Administration with Accounting Concentration from UNC. She is currently enrolled in the School of Applied Functional Medicine, is a certified Level 1 Epigenetic Coach with Apeiron Academy, has studied with the American Academy of Anti-Aging Medicine and is a Certified Intrinsic Coach. Dr. Anna and her husband, Dan live in Asheville with their wonder dog, Max. Wanda Taylor has been called the “1st Lady of Fly Fishing”by her colleagues because of her many firsts as a woman in the fly fishing industry. She was the first female Orvis- endorsed guide in the Southeastern United States, as well as the first woman in the world to receive the International Federation of Fly Fishers Certified Master Casting Instructor designation. She was awarded the Southeastern IFFF 2005 Woman of the year award and in 2008 Wanda received the IFFF SE Council Award of Excellence. These awards were given to Wanda in recognition of her work with breast cancer survivors at Casting For Recovery retreats and the Georgia Women Fly Fishers Casting For Confidence program and for her teaching and testing activities for the IFFF Certified Casting Instructors program. Wanda has been an Advisory Staff member of TFO Rods for two decades. She is on the Pro staff of Patagonia, Chota Outdoor Gear, Maven Fly and Aqua Design. 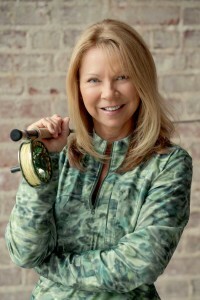 In 2016, Wanda was the first female angler named to the Southern Appalachian Fly Fishing Museum’s Hall of Fame in the “Recreation” category. Wanda’s passion is introducing women to the sport of fly fishing as a vacation for their mind, spirit and body. Simons Welter grew up in Statesville, NC and is currently living in Spartanburg, SC. She graduated from Clemson University in 1988 with a BS Degree in Graphic Communications and married her wonderful husband, Hank, that same year. They have been happily married ever since and are the the proud parents of two grown children: Jenny, an analytical chemist in Charlotte, and John, a graduating senior at Clemson. Simons has been guiding, mentoring and teaching fly fishing for the past 12 years, including working with Casting Carolinas, Becoming an Outdoors Woman, Casting for Recovery and the Pisgah Center for Wildlife Education. 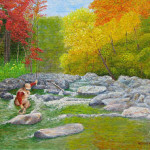 She currently guides for Brookings’ Cashiers Village Anglers in Cashiers, NC. 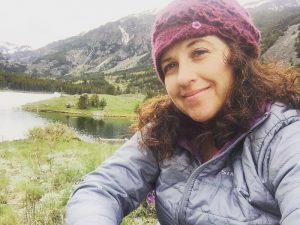 Since 2004, she has been a member of Mountain Bridge Trout Unlimited and has served as its president. Simons has sat on an advisory panel to the Department of Natural Resources regarding freshwater fishery laws and has testified before State Senate subcommittees. Whenever possible, she gets her hands dirty helping out with DNR projects. She spends all of her spare time on the rivers of North Carolina and upstate South Carolina, with a special love of fishing small streams for native brook trout on dry flies. Kathy’s diverse professional background includes clinical nursing on an open heart post surgical unit, adjunct faculty instructor in psychiatric nursing, medical emergency response and rescue in an occupational setting and as a volunteer, public health consultant, published work in community and organizational needs assessment, non profit consultant and volunteer for many years. She holds a bachelor of science degree in nursing from WVU, a Master’s degree in Public Health, focus on health promotion/health education and evaluation from Medical College of Ohio, and doctoral work in Public Safety with a specialization in Emergency Management from Capella University. She received CISM (Critical Incident Stress Management) training in group crisis intervention from the International Critical Incident Stress Foundation, Crisis Emergency and Risk Communication training with the CDC, ICS Command and General Staff training for complex incidents and HICS (Hospital Incident Command System). She received a CHES (Certified Health Education Specialist) designation in 2005. Among her volunteer work, she has served as the chairperson of Basic and Emergency Services Committee and later, the Chairperson of the Allocations and Results Measurement Committee for United Way in Defiance County Ohio, was a member of the Defiance County Medical Reserve Corp, lead facilitator for Defiance County Health Partners, served as a community relations field officer for FEMA in 2004 hurricane recovery work, public presenter at trainings and state conferences, and completed various volunteer work with non profit organizations and churches. Kathy lives in Huntersville, NC with her husband Roger. Their children and grandchildren reside in WV, Ohio and Colorado. With that in mind, of course she enjoys traveling : ) , reading, writing, gardening in her plants and flowers, and experiencing the great outdoors.